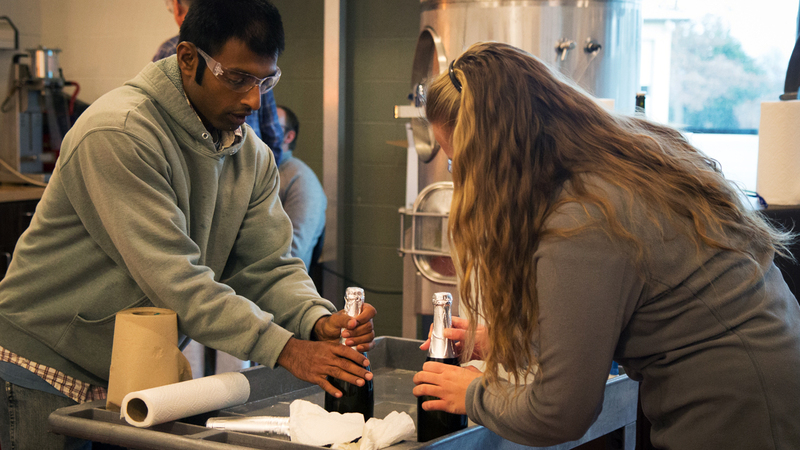 Preparing individuals for a career in the grape growing and wine making industry. Course work in viticulture includes aspects of plant science, vineyard stock selection, and propagation, soils, vine nutrition and pest management. Also included are courses in planning, layout, economics and management of vineyards. 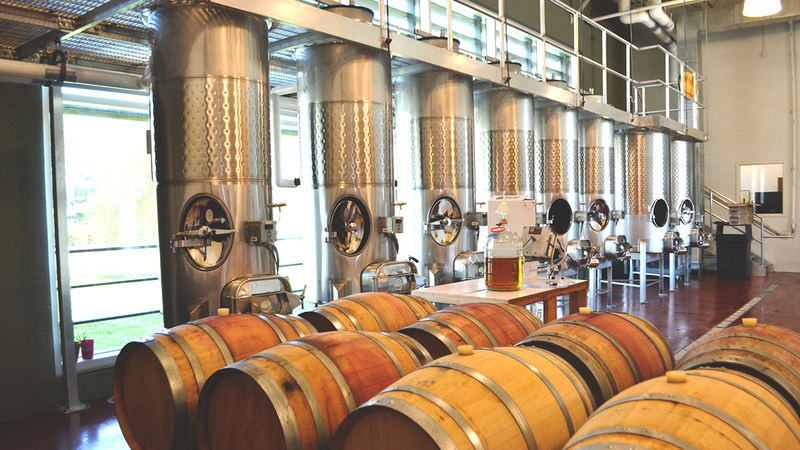 Those interested in enology will receive training in the classroom, laboratory and field in the tools and techniques of wine making. Related courses in microbiology and fermentation science, sensory analysis, and winery economics and marketing are offered. 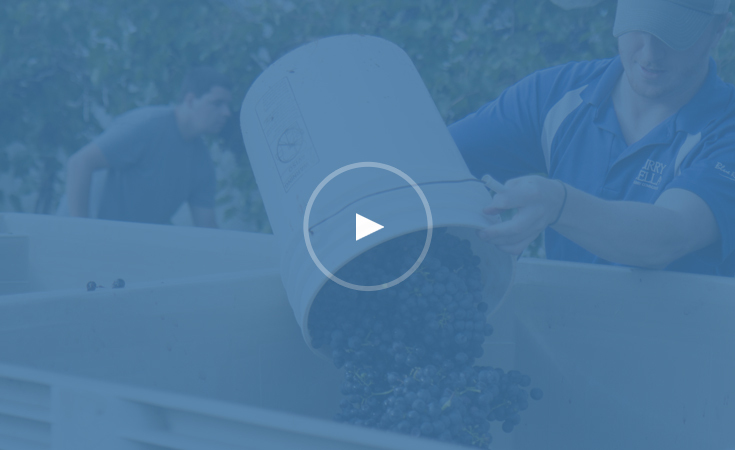 Surry Community College offers a program of study for traditional and non-traditional students leading to a Degree or Diploma in Viticulture and Enology. Students also have the option to earn a Certificate in a concentrated area of the program. 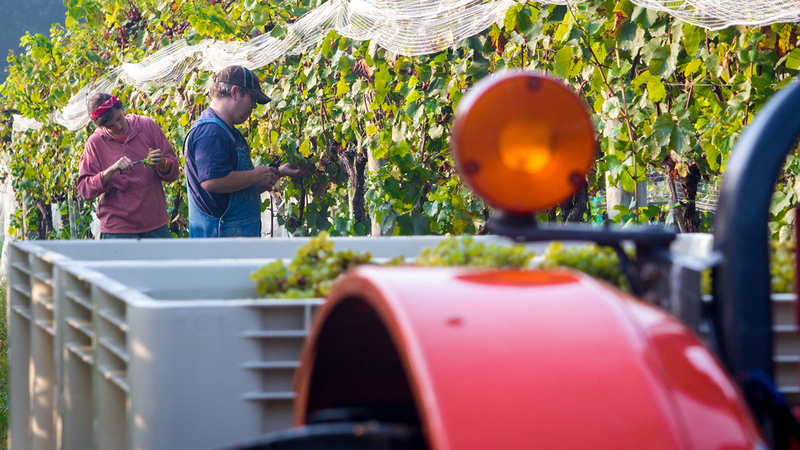 Graduates should qualify for positions in vineyards, wineries, and in related areas of sales and services. Graduates in viticulture will also be certified as North Carolina Private Pesticide Applicators.